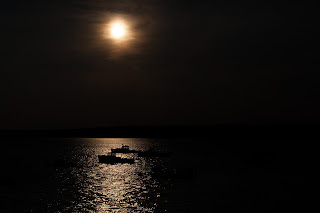 Boating and spending time on the water can be an exciting and fun experience. Many people prefer to get onto the water whenever possible, as it's a relaxing and pleasurable experience. 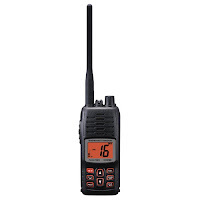 However, it's necessary to communicate with other boaters and be safe during your trip, so you're safe and your beautiful day isn't ruined, which is why a marine handheld radio is a necessity. 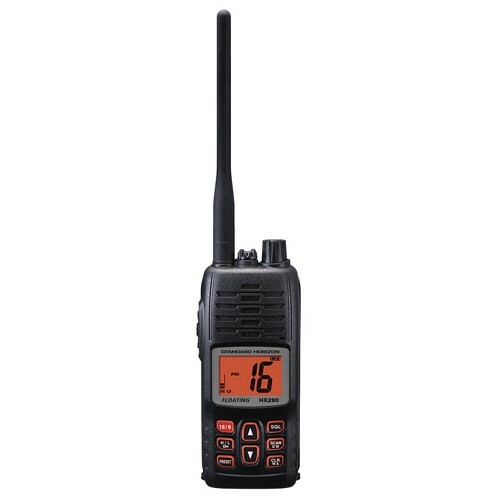 These radios provide another way of open communication. While everyone has a cell phone, they may not work when you're far away from the port. Likewise, they aren't stable forms of communication during inclement weather, which is why radios are so important so you can communicate with other boats, get help from water rescue services and get information. Lighting that can illuminate under the water are perfect for outrigger spreaders and can be placed under the hull or on the transom. 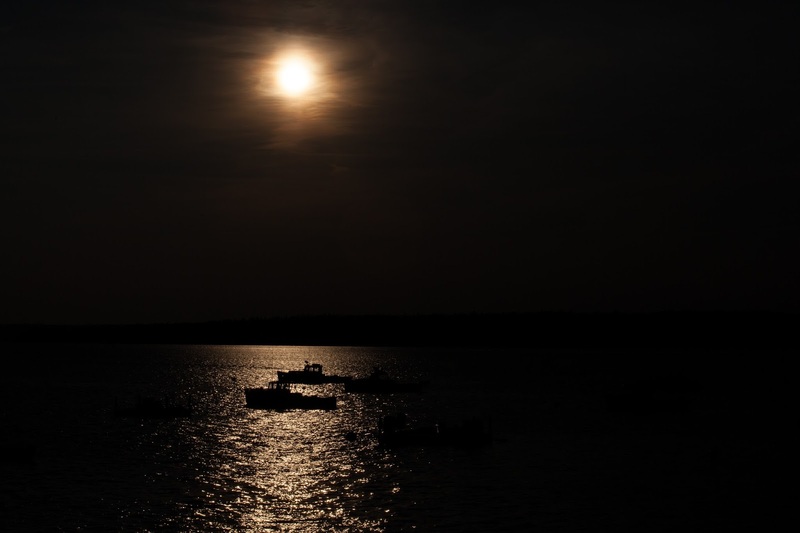 Whether you're a fisher, angler or just like to boat at night, marine underwater lights can be perfect for you. They've been around for years, but now they're more technologically advanced. Of course, they're waterproof, but they can be aimed at different areas, such as straight down, and can be more reliable. While they're perfect to see and to attract fish, they're also cool and can impress guests.